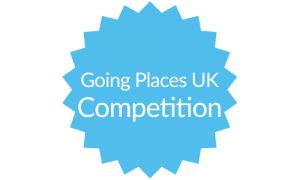 Take a look at the Going Places UK magazine for fabulous days out in the West & East Midlands. The Midlands has a lot to offer for places to visit, and is an ideal location because of the good roads links and easy access to Airports, many parts have recently undergone substantial regeneration and offer world-class visitor attractions as well as superb shopping. Enjoy what the counties of Staffordshire, Shropshire, Leicestershire, Derbyshire and The Peak District have to offer for great days out and family fun.